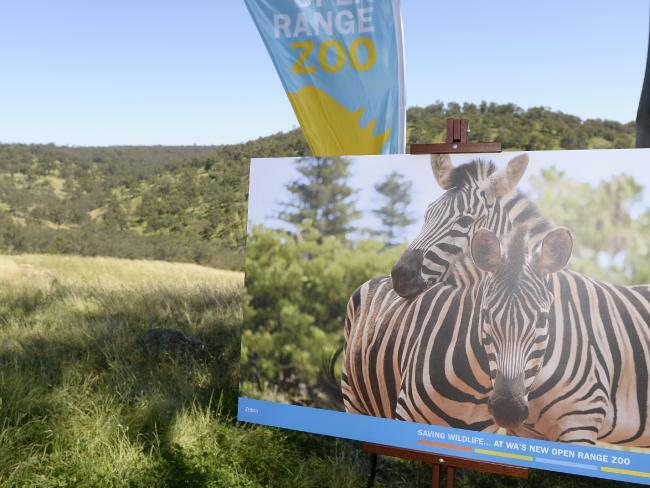 Lions, tigers, giraffes, the odd crocodile, and even a zebra or two could soon find themselves at home on a conservation and recreation reserve on the Avon River near Lower Chittering. No more spending thousands of dollars to fly to Africa to catch a glimpse of the Big 5 animals, all you’ll need to do is jump in the car and head to Chittering Valley. 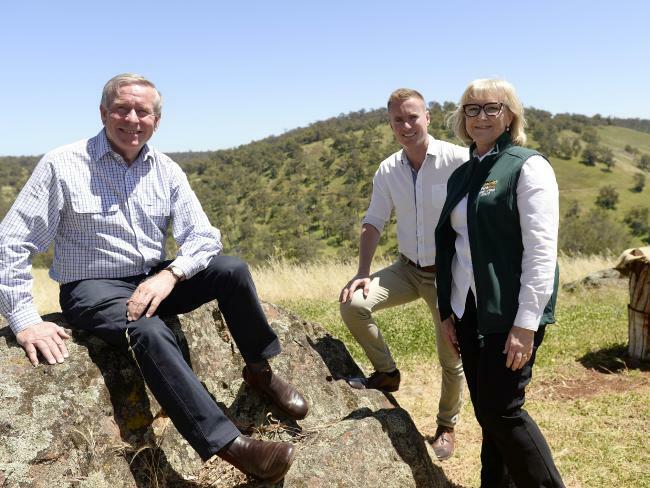 WA Premier Colin Barnett, at the Lower Chittering site, announced on Wednesday that the site is the ideal setting to support Perth Zoo’s breeding and international wildlife conservation program. “Apart from its natural beauty, it’s only about an hour from the Perth CBD so it become a major attraction for people living in the metropolitan area and tourists visiting,” Mr Barnett said. The zoo itself is estimated to cost between $50 million and $100 million. This is Bob. He has reached 90+ million people worldwide!